Rahal Letterman Lanigan Racing will begin their 22nd consecutive season of competition in 2013. 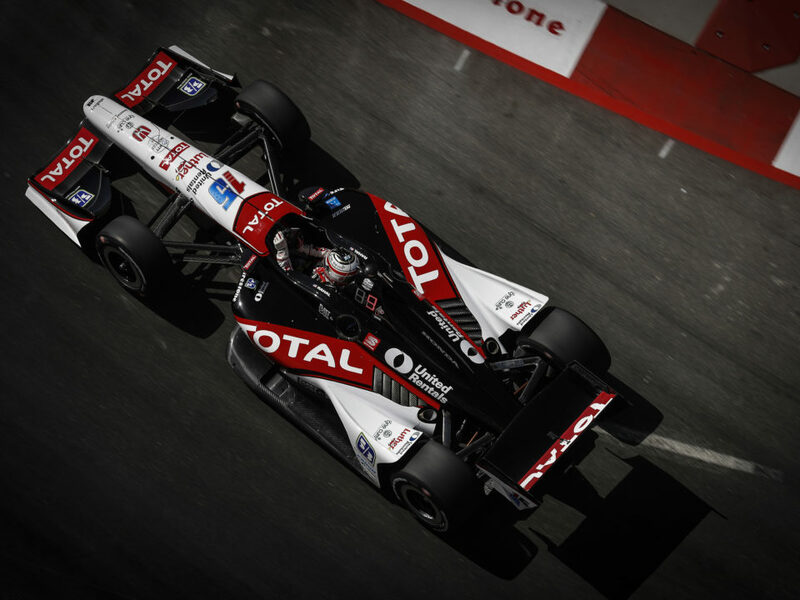 This season marks the first time the team has prepared more than one fulltime entry for the full IZOD IndyCar Series season since 2007 when Scott Sharp and Jeff Simmons drove for the team. Simmons was replaced by Ryan Hunter-Reay for the final six of 17 races. The team entered cars in the Indy 500 each year since then and will prepare the No. 15 Midas / Big O Tires entry for Graham Rahal and the No. 16 Acorn Stairlifts entry for James Jakes for the full 2013 season and will enter the No. 17 blu eCigs entry for Mike Conway in the Toyota Grand Prix of Long Beach. Conway will pilot the No. 16 car on Tuesday at Barber Motorsports Park (BMP) and Jakes will take over on Wednesday. 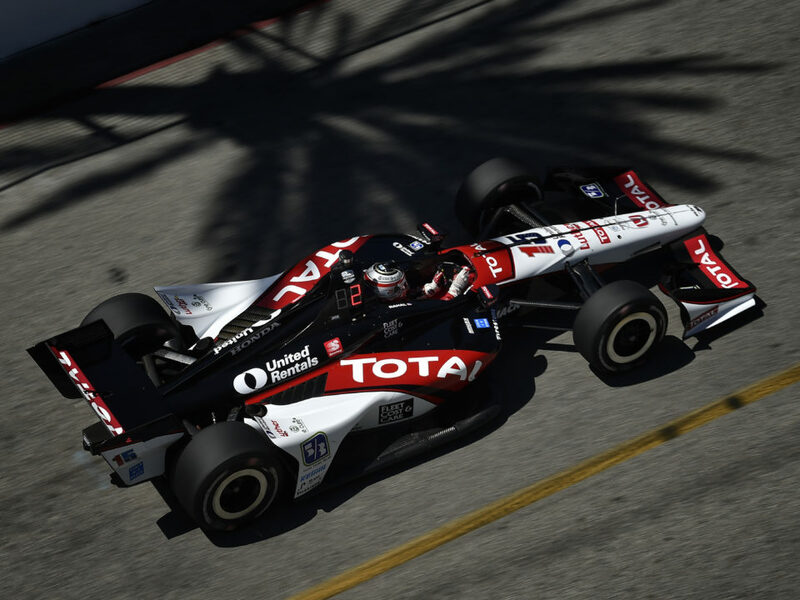 Graham Rahal, 24, will compete in his seventh season in a major open wheel series and his first full one with RLL. 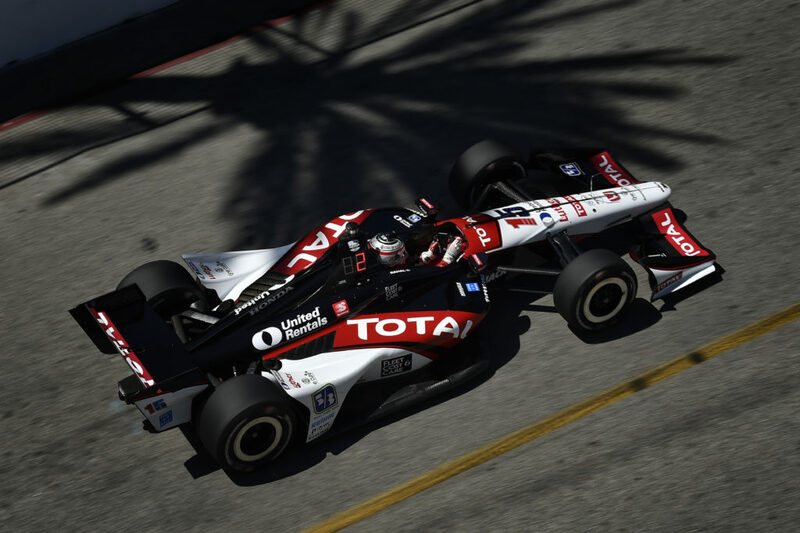 He is looking forward to the BMP test to see where he and the team stack up against the competition heading into the 2013 Honda Grand Prix of St. Pete season opener March 22-24. The 2013 season will mark the second for race engineer Gerry Hughes at RLL and in the IZOD IndyCar Series. 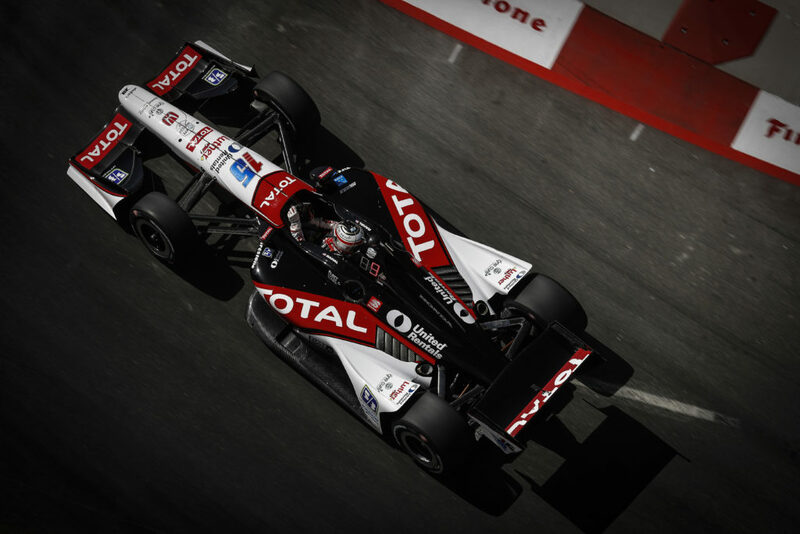 He is looking to build on the knowledge gained with Graham Rahal from a test in December and February. James Jakes has competed at BMP two times with Dale Coyne Racing. He started 20th in 2012 and finished 16th and retired in 25th in 2011 due to mechanical failure after qualifying in the same position. Jakes is looking forward to getting back behind the wheel of an IndyCar at Barber for the first time since the conclusion of the 2012 season. Eddie Jones joined the team in December to be the race engineer for the team’s No. 16 entry. Most recently Jones spent over 15 years with Team Green/Andretti Autosport as a race engineer in Indy Lights, Champ Car and the IndyCar Series and moved to KV Racing Technology in 2012 to be Formula One veteran Rubens Barrichello’s race engineer. Mike Conway will drive the team’s No. 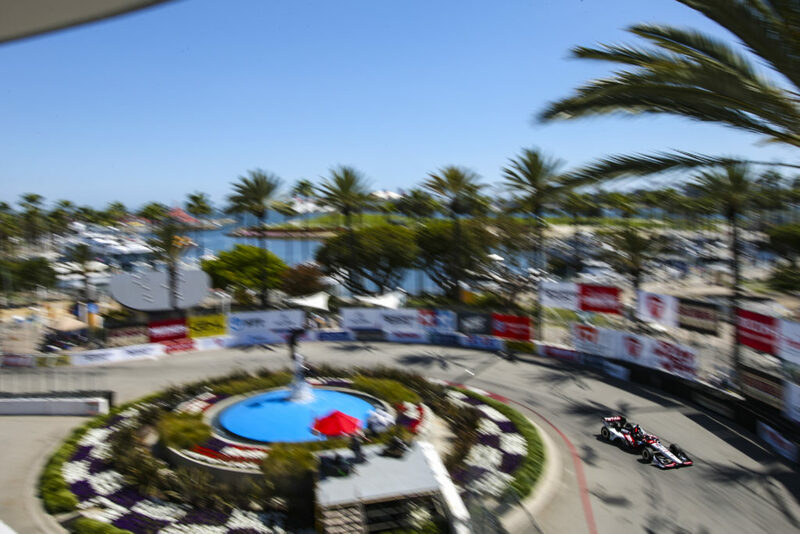 17 blu eCigs entry in the Toyota Grand Prix of Long Beach and will test the No. 16 car on Tuesday at Barber Motorsports Park. He has competed at BMP three times. In 2012 he qualified fourth and finished seventh for A.J. Foyt Racing. He qualified 16th and retired in 22nd after contact in 2011 for Andretti Autosport and qualified second with Dreyer & Reinbold Racing in 2010 and finished ninth. He is looking forward to getting back behind the wheel of an Indy car for the first time since the 2012 Baltimore street race where he qualified second, started 12th after a 10-spot grid penalty and finished 16th. Since the conclusion of the 2012 season, the team has rebuilt the two race cars they utilized in 2012 as well as added three new ones. 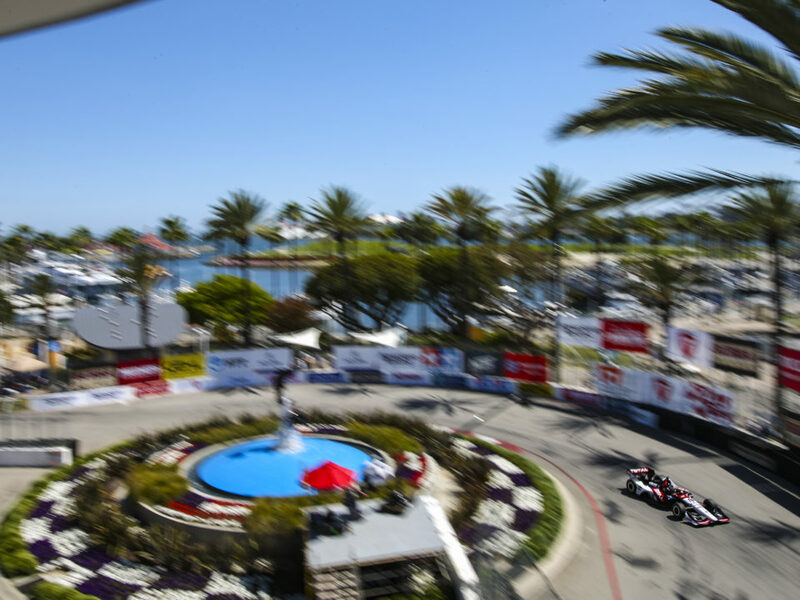 In addition the Indy car team has doubled in size to accommodate two fulltime entries and a third at Long Beach. The Barber Open Test will be the first time for the team to have “all hands on deck” at a track.